Our advantage is not something that we gain. It is something we give. 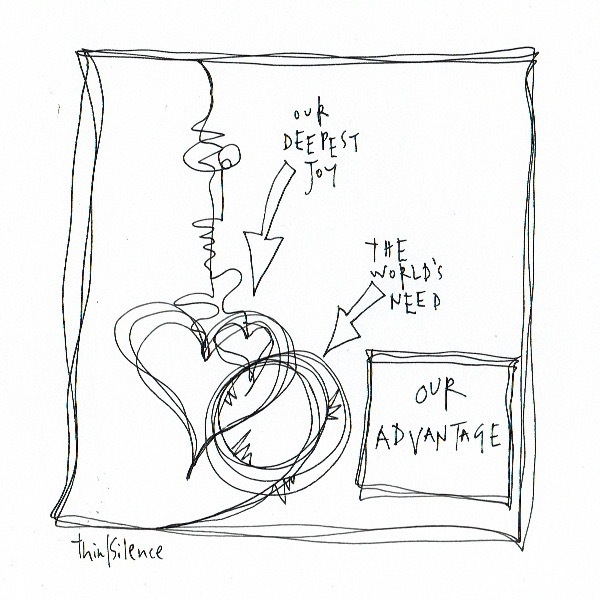 It is found where our deepest joy meets the world’s greatest need.